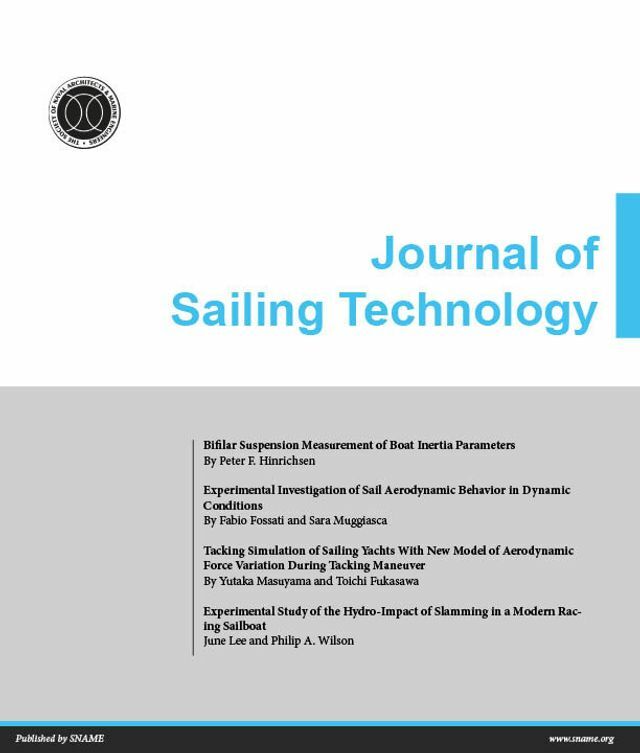 The Journal of Sailing Technology is an online peer-reviewed journal, jointly published by The Society of Naval Architects and Marine Engineers (SNAME) and SNAME's SC-2 Sailing Craft Panel, whose objective is to provide a medium for the publication of research achievements and engineering practices inherent to all aspects of sailing. The journal provides an OPEN SOURCE exchange platform for academics, researchers, students, designers, manufacturers, industry professionals and sailors alike, as well as the general public with an interest in sailing technology. The Editorial Board welcomes submissions in two formats; full research papers, with unlimited word count, peer-reviewed within 8 weeks and short research papers, under 3000 words, peer-reviewed within 4 weeks. This is particularly suitable for high-quality short research communications and high-quality student projects. Richard G. J. Flay, Ph.D.